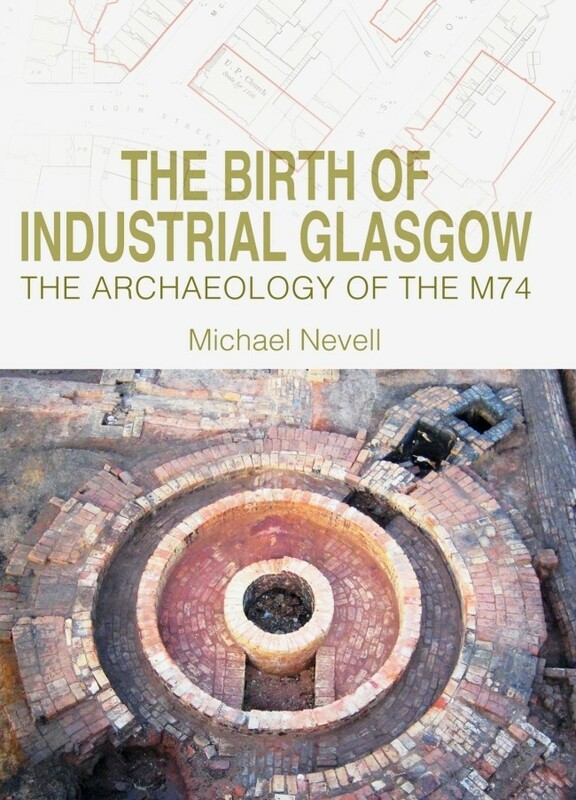 The M74 Completion Project was of such a scale that no single publication can do it justice. 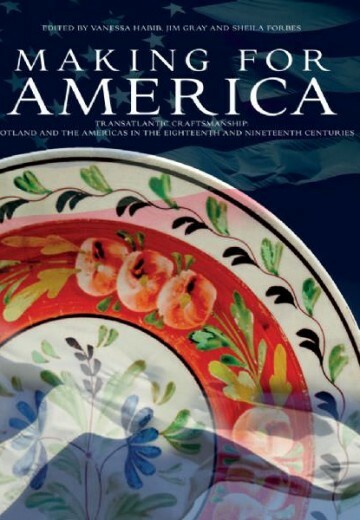 A popular publication was produced in 2011 and several academic and specialist articles have been published, but this book gives the authoritative overview and synthesis of the project overall, and marks a milestone in studies of the mid-nineteenth to mid-twentieth centuries. 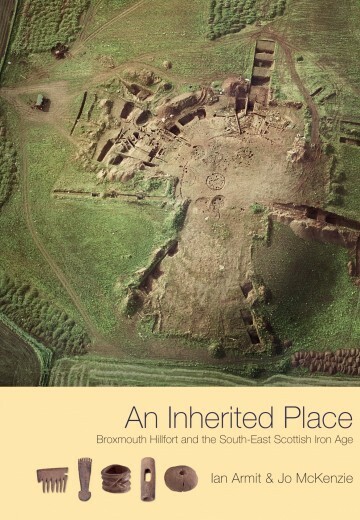 The excavations examined massive complexes such as the Govan Iron Works and the Caledonian Pottery as well as engineering works, foundries, lime works and a textile mill. Many different types of housing were also investigated, from purpose-built workers’ rows to ‘Greek’ Thomson tenements. 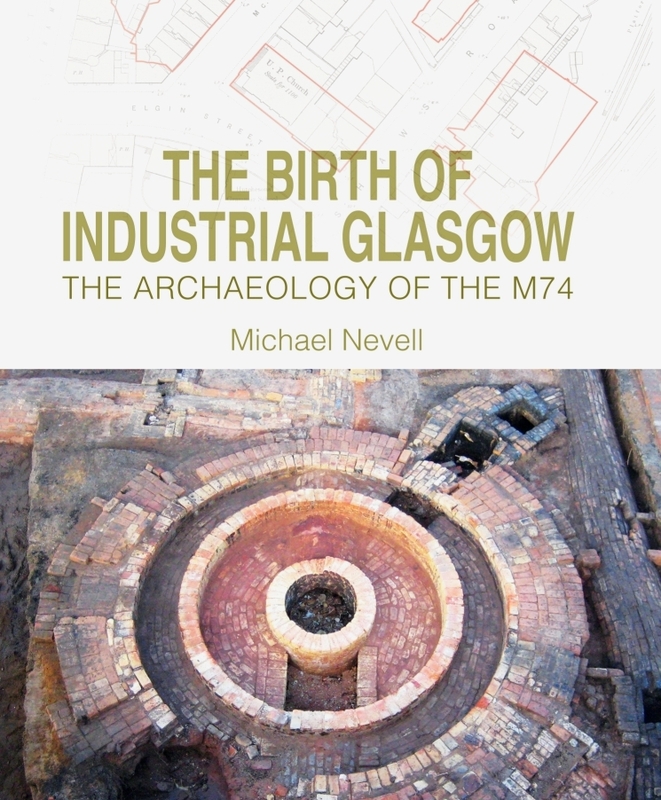 The world-famous industrial might of Glasgow in the form of businesses large and small, wide-ranging and specialised, and the homes of the people involved, is here described in detail in the archaeological reports and set in context by the principal author Michael Nevell. 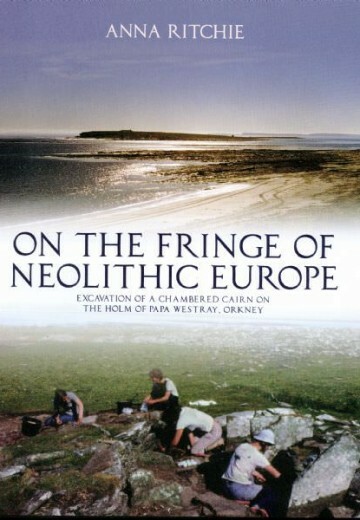 The project was a collaborative exercise between archaeologists, architectural and archival historians, with some vital information coming from the local community who participated in oral history recording sessions. Because of the massive size of the project innovative new methods had to be developed to render some aspects of the work possible. 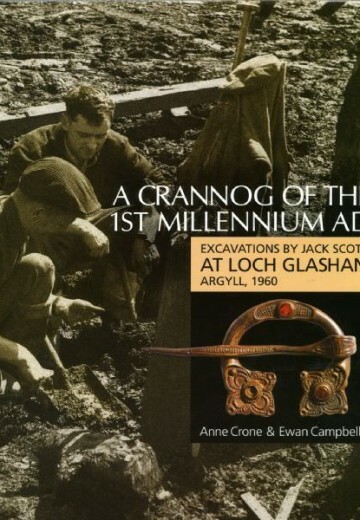 A series of feature articles highlight just some of the work of the many post-excavation specialists who studied the artefacts, products and manufacturing waste recovered from the excavations.